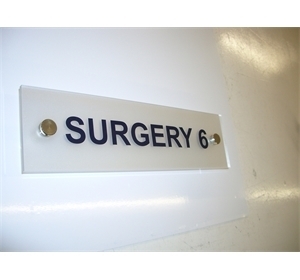 Premium clear Acrylic Surgery Door & Room Signs. 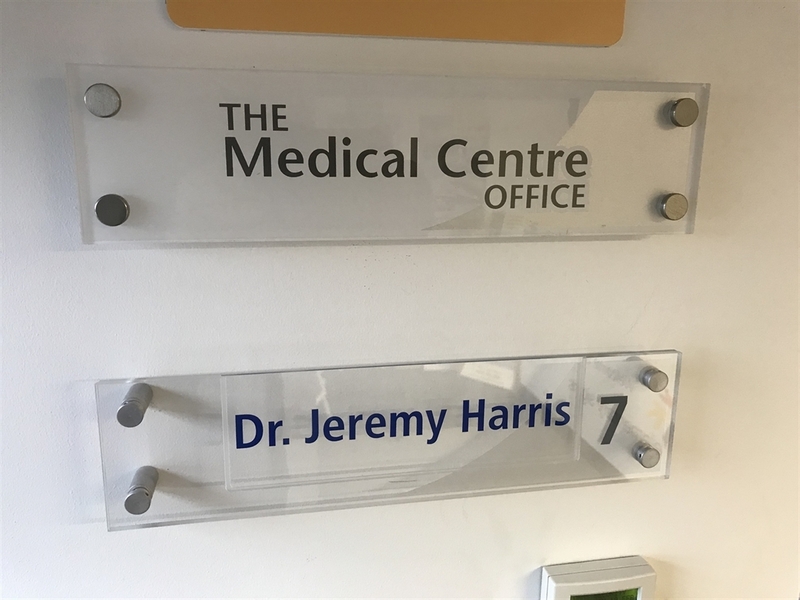 Available in a set range of styles and sizes, with a changeable name option. 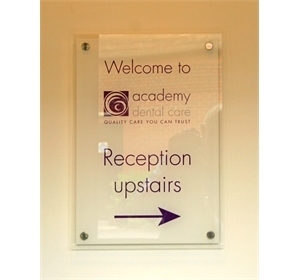 These Premium door and room signs are made to work well and look good in any location. 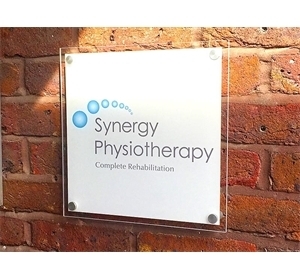 They are simple and clear in their appearance and they offer good value for money. 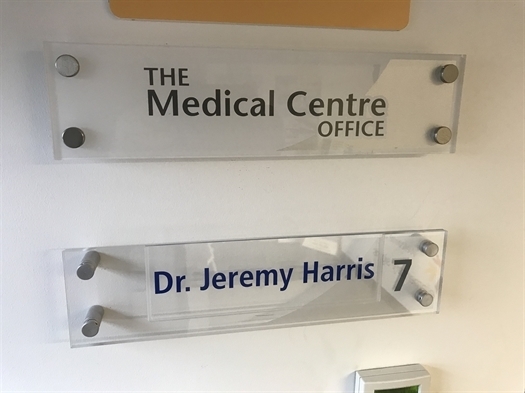 Designed to work in any area and offered with both a fixed and changeable option, these signs will look good for years to come. The changeable option is easy to change with just 'drop in' inserts. These are easy to use whether they are changed hourly, daily or longer periods. 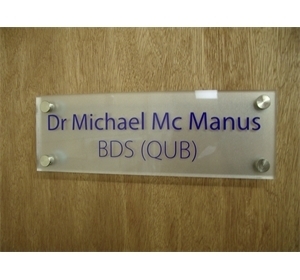 Replacement names inserts are available for when staff change or new staff join the practice.